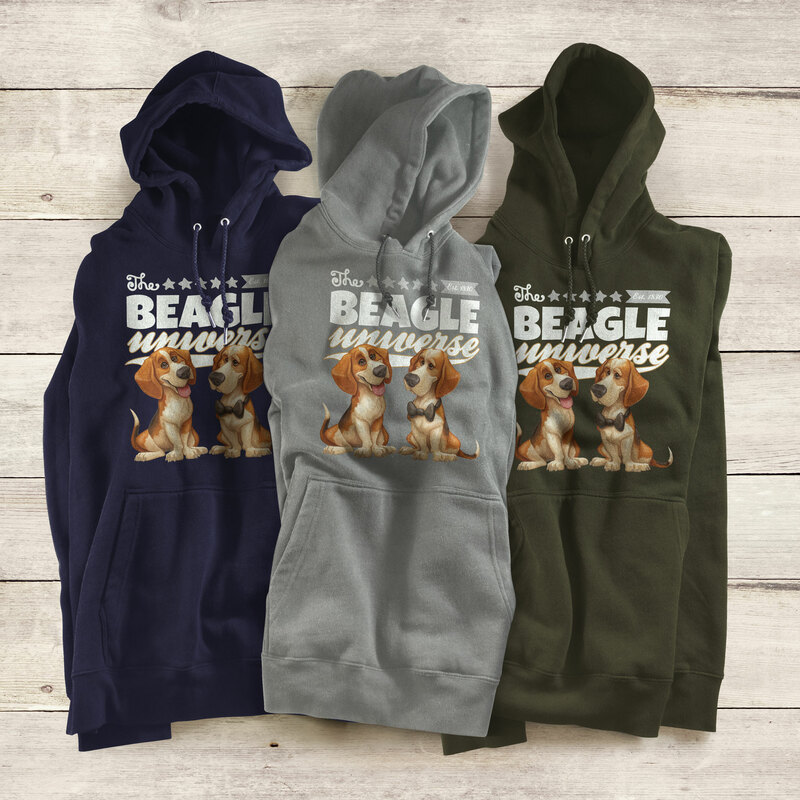 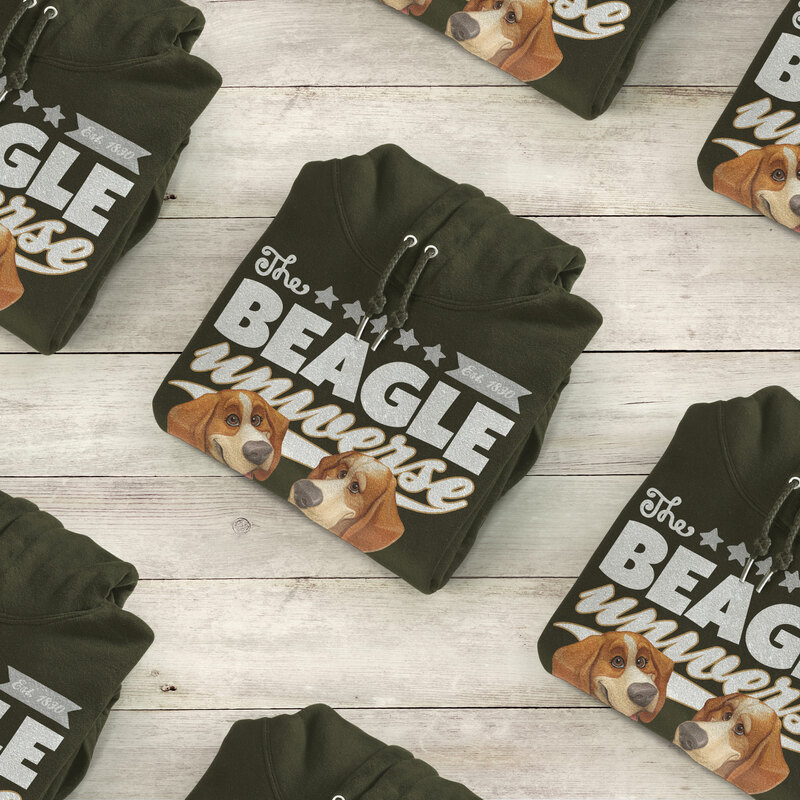 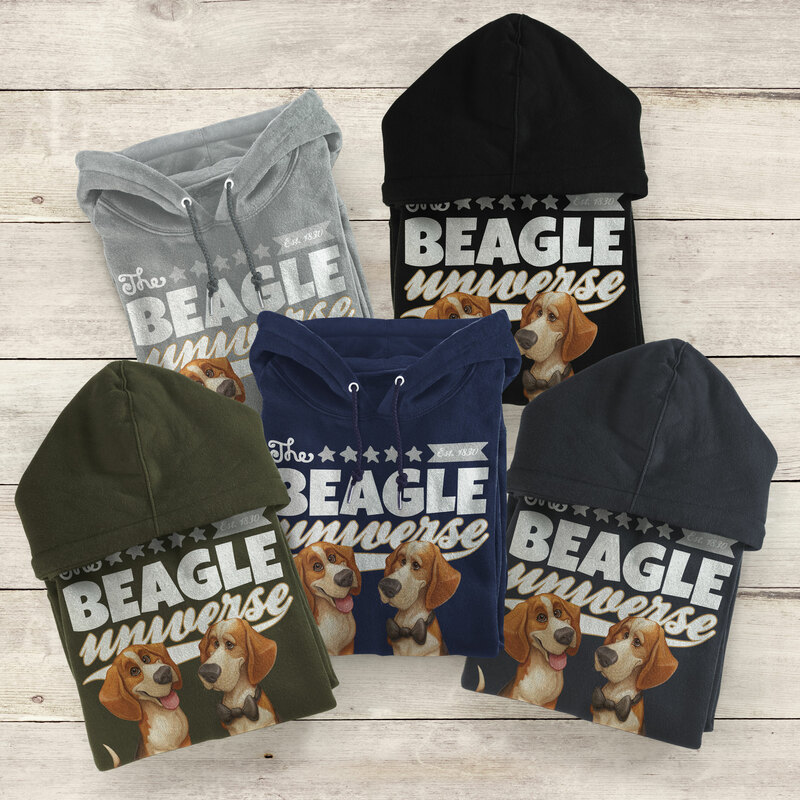 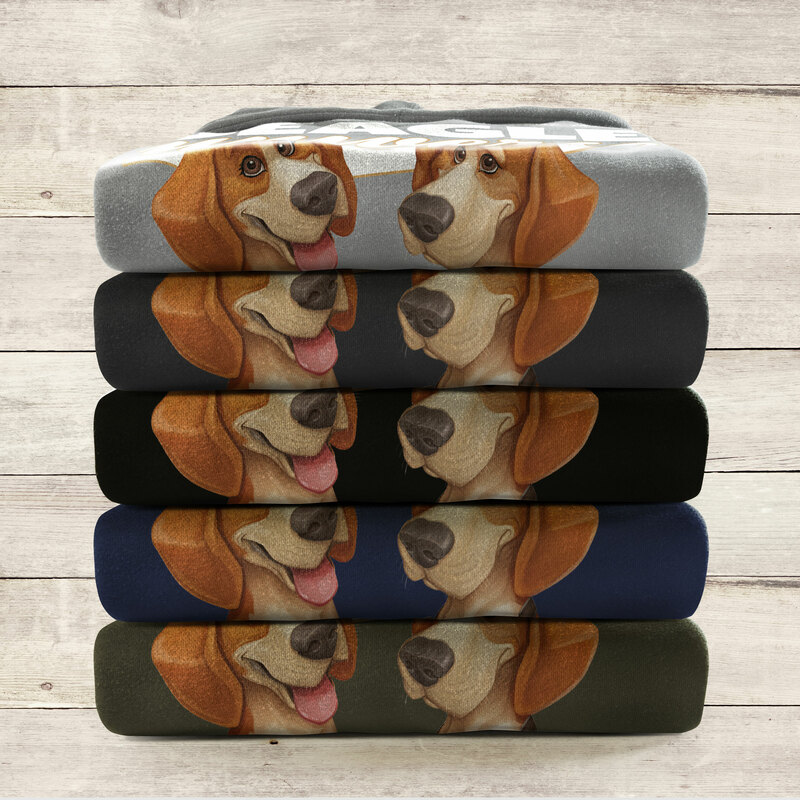 Our heavyweight Beagle Universe hoodie featuring the beautiful Beagle Universe logo with Louie & Marie, large front pocket and adjustable hood with double stitched elastic cuff and waistband. 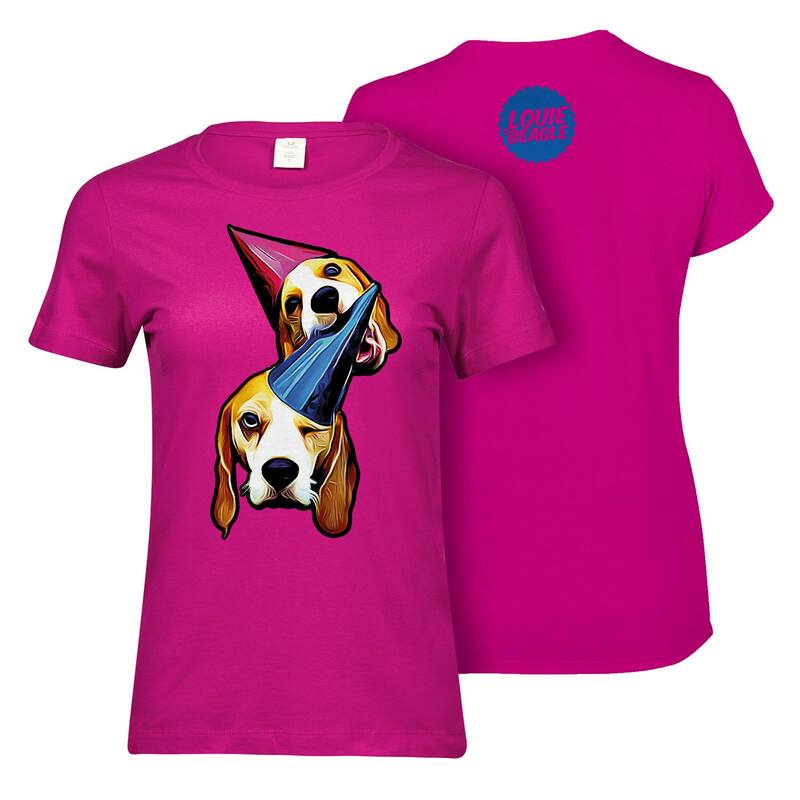 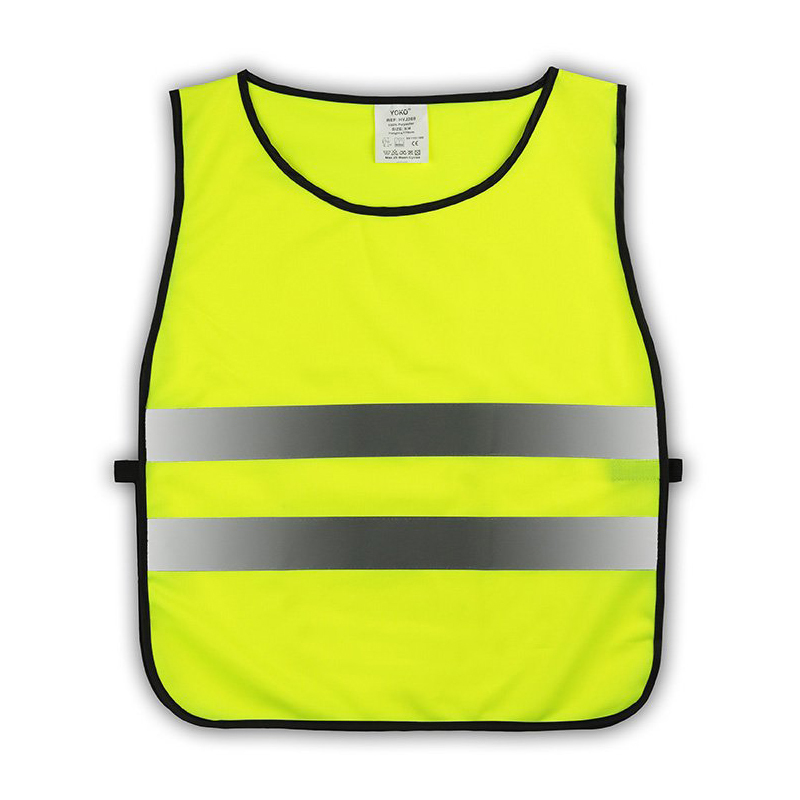 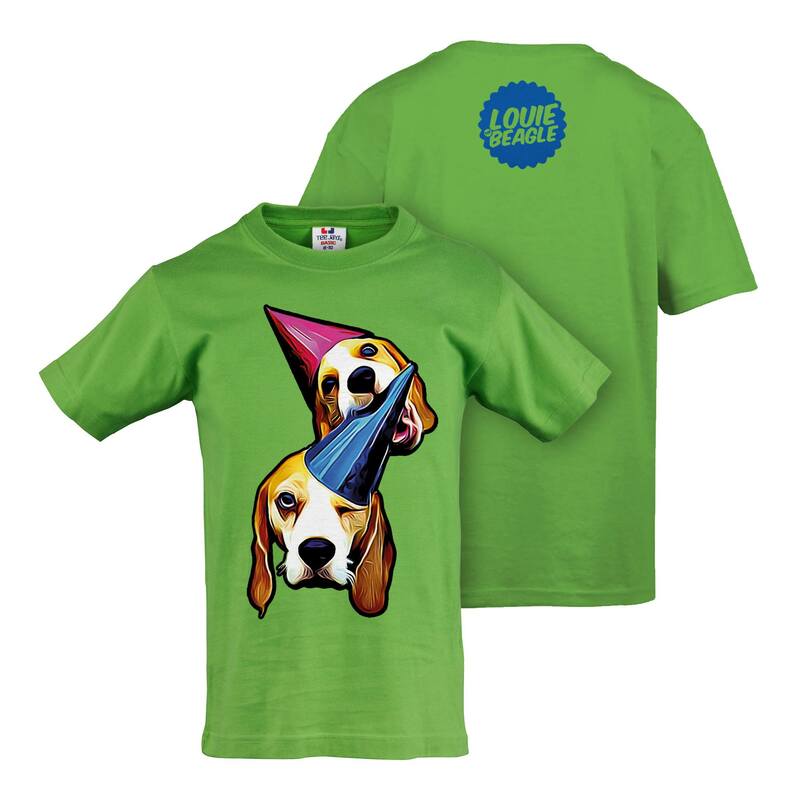 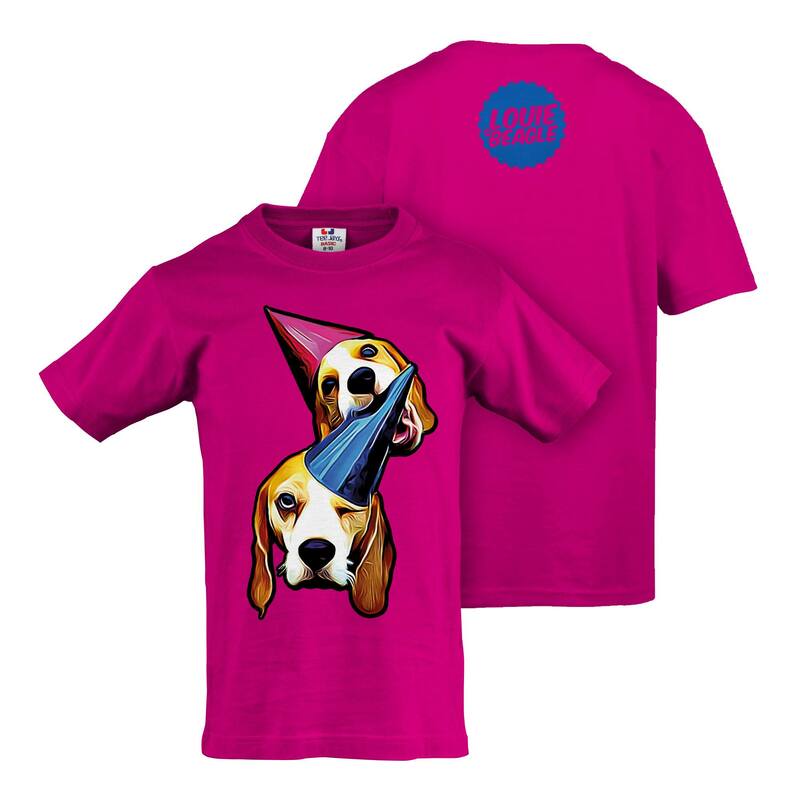 Washable at 60 degrees 310 gsm. 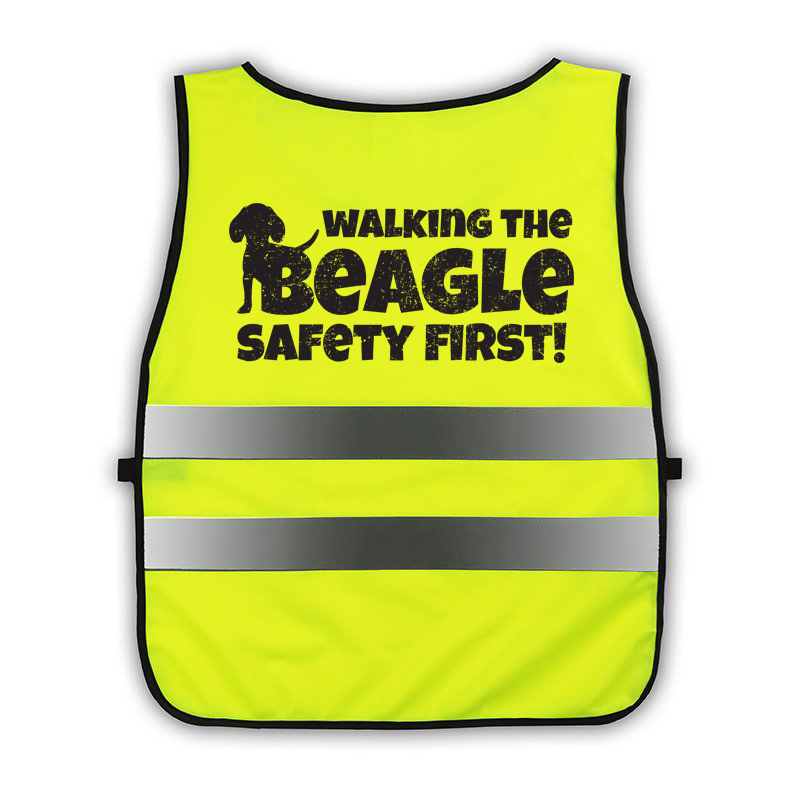 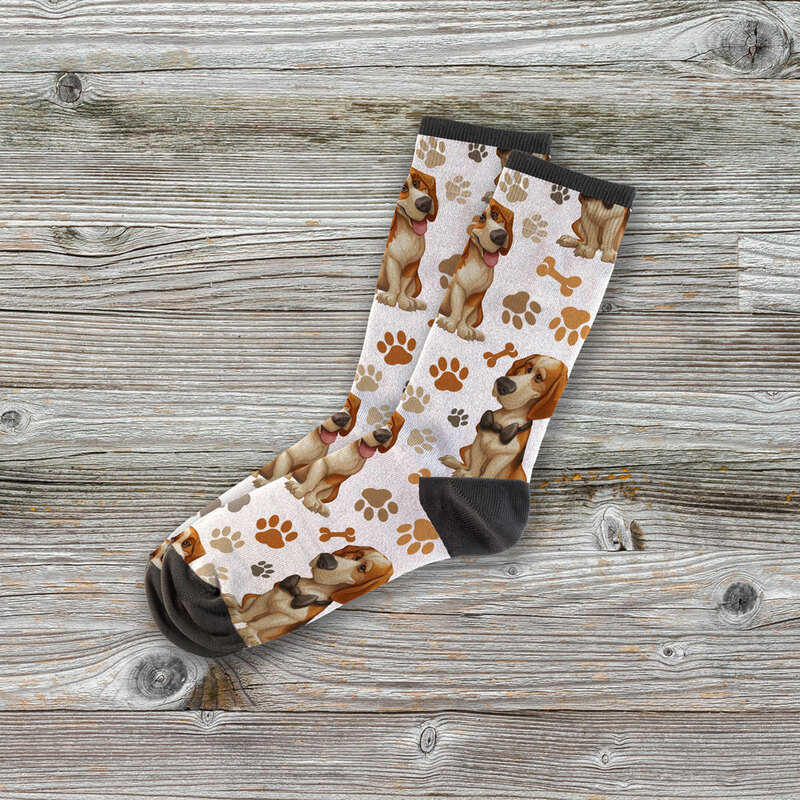 Earn up to 10 Paws. 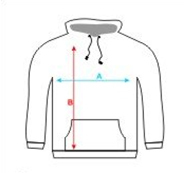 Take your best fitting sweatshirt, lay it down and measure the width below the sleeve from left to right. 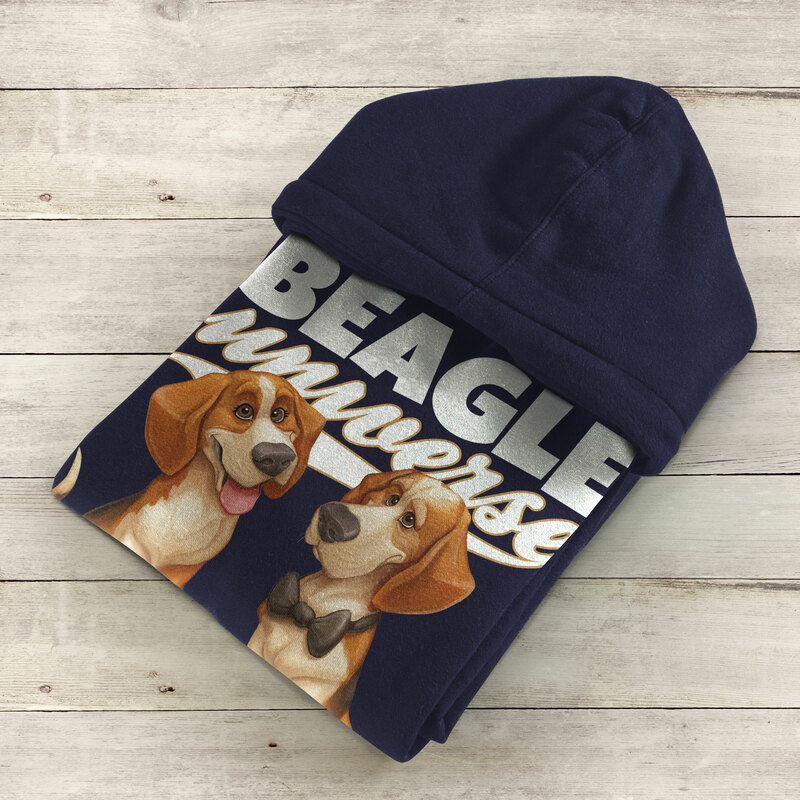 This way you will have a perfect fit when ordering.